Boston Scientific has announced CE Mark approval and first implants of its Ingevity family of magnetic resonance imaging (MRI) compatible pacing leads in Europe. First implant of the Ingevity MRI lead was performed on 3 March 2014 at the Nouvelles Cliniques Nantaises in Nantes, France. Boston Scientific’s Ingevity MRI pacing leads are part of the ImageReady MR-conditional pacemaker system that includes Vitalio MRI, FormioMRI, AdvantioMRI and Ingenio MRI pulse generators. The Ingevity family features a comprehensive set of leads that can be placed using a 6 French introducer, including passive and active fixation models. These devices wirelessly monitor patients for conditions such as atrial arrhythmias when used with the Latitude NXT patient management system. Boston Scientific Europe senior vice president and president Michael Onuscheck noted The Ingevity MRI pacing leads platform represents a significant milestone in our bradycardia technology and CRM lead portfolio. "We are proud to offer multiple, new and innovative CRM leads engineered for superior long-term clinical performance, including Ingevity MRI pacing leads, Reliance 4-Front defibrillation leads, and the Acuity X4 CRT family of leads." Sant’Anna Hospital in Como, Italy, Cardiac Electrophysiology and Pacing head Dr Gianluca Botto performed one of the first implants of the Autogen X4 CRT-D system incorporating all three of these new leads. According to Boston Scientific, the subset of data from the Ingevity trial supporting CE mark approval demonstrates excellent performance including positive ratings on lead handling and maneuverability from 99.5% of implanters. Currently, Ingevity MRI, Reliance 4-Front, Acuity X4, and Autogen X4 CRT-D are investigational devices in the US and not available for sale in the country. The Ingevity trial series includes non-randomized, multi-center, global clinical studies to support the Ingevity family of leads for CE Mark, the US Food and Drug Administration and other regulatory approvals. Until now, more than 1,600 patients have been implanted at 78 centers in 16 countries. 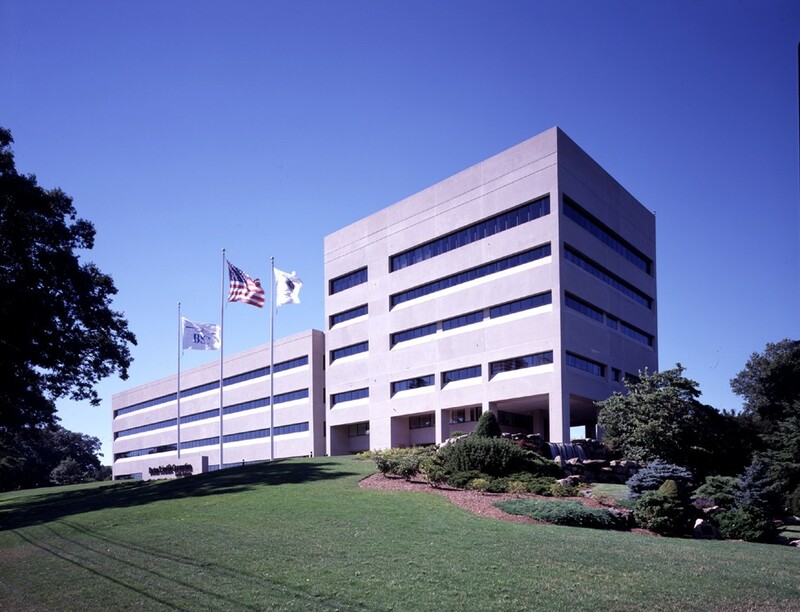 Image: Boston Scientific’s Corporate Headquarters in Natick, Massachusetts. Photo: Courtesy of Boston Scientific Corporation.